Hey, who dosn't like a fun particle simulator? 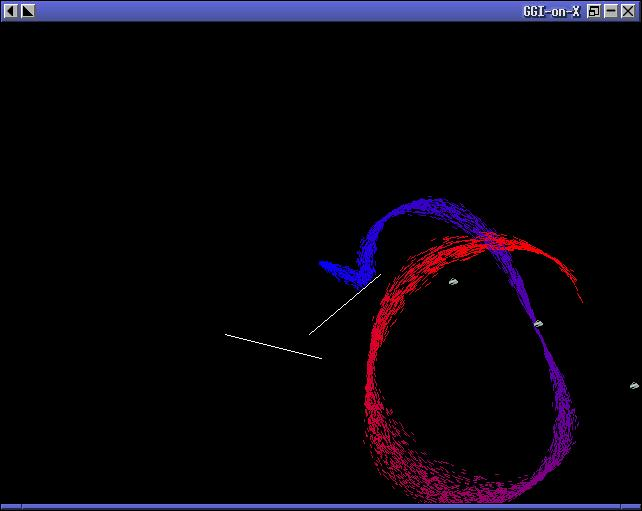 This is my Fireball particle simulator. It has gravity and viscosity and positionable forces, and barriers that the particles bounce off of. The particles also have a limited lifetime. They can change color over thier life and will respawn when they die. It makes pretty pictures.